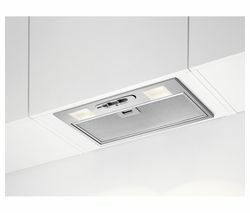 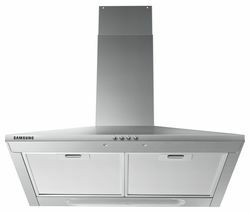 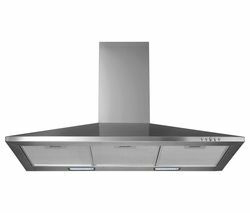 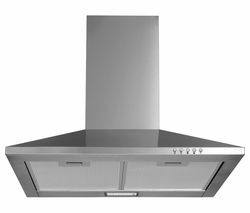 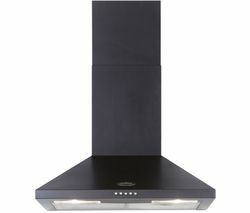 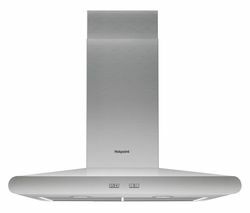 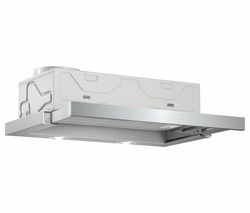 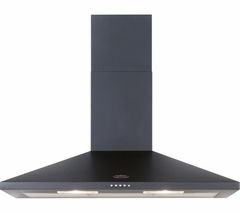 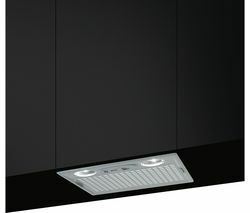 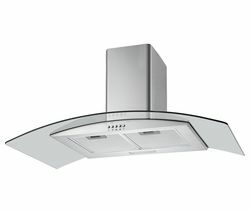 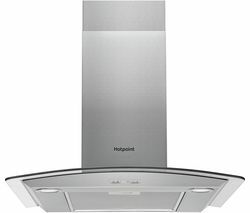 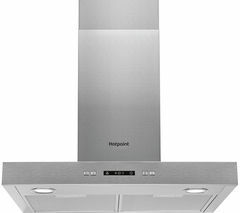 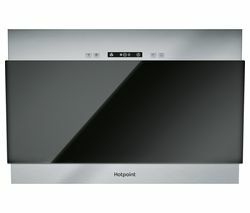 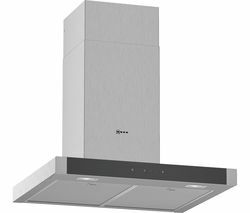 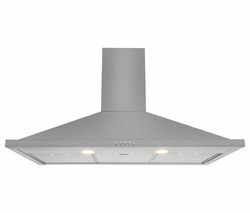 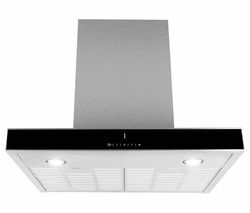 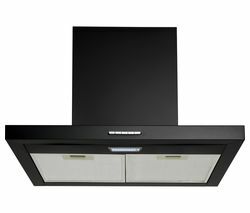 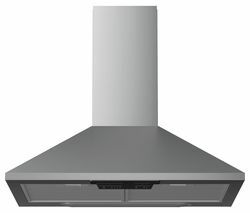 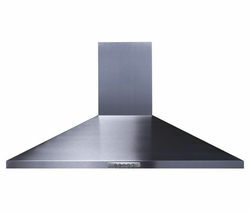 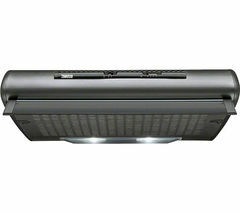 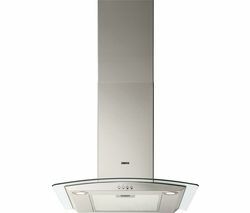 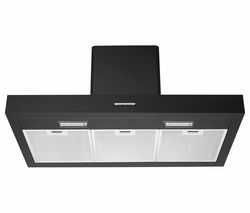 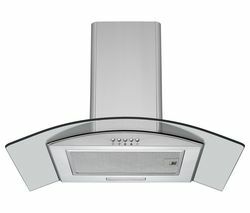 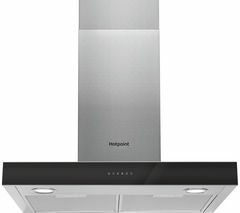 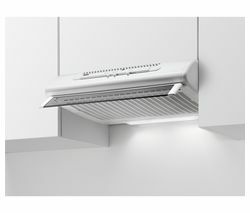 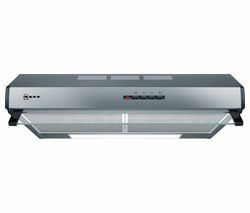 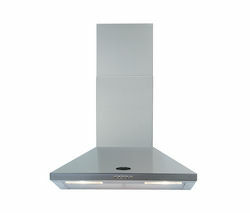 With the choice of recirculation or ducted extraction the Zanussi ZHT610N Visor Cooker Hood effectively clears the kitchen air for a clean and pleasant kitchen environment.Easy extractionThe built-in cooker hood has an easy to install design and simple operation for swift and straightforward use. 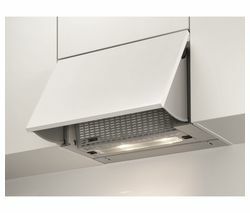 The three speed settings provide variable extraction power to eradicate all odours and smoke. 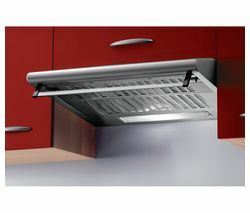 The simple slider control makes it easy to select the variable speed settings.Clean and clearThe ZHT610N hood comes equipped with a synthetic grease filter that traps the grease as the hood cleans the air.Enjoy more visibility when cooking on the hob as the visor hood is built with two halogen lamps that shine brightly over your cooking surface.Eliminate odours and enjoy a cleaner atmosphere with the efficient Zanussi ZHT610N Visor Cooker Hood.